Please visit our Open House at 612 HENDRY AVE in North Vancouver. Cute and cozy 4 bedroom bungalow in a great location. This home features a functional layout with the kitchen leading out to a large deck with southern views. Large 7378 Sq ft lot with lane access gives you plenty of space for a growing family or any building potential. close to all levels of schools, parks and shopping easily accessible to transit and just minutes to highway 1. **OPEN HOUSE SUNDAY JUNE 17, NOON - 3 PM. 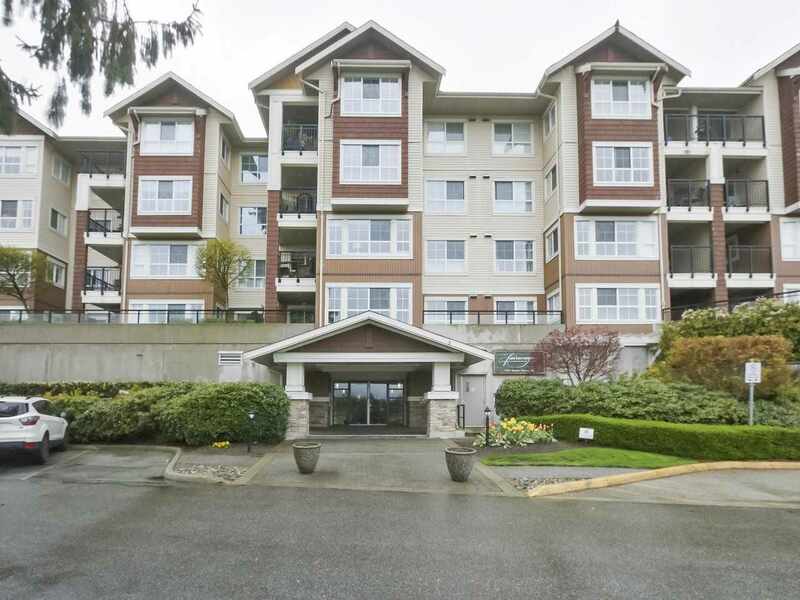 I have listed a new property at 612 HENDRY AVE in North Vancouver. Cute and cozy 4 bedroom bungalow in a great location. This home features a functional layout with the kitchen leading out to a large deck with southern views. Large 7378 Sq ft lot with lane access gives you plenty of space for a growing family or any building potential. close to all levels of schools, parks and shopping easily accessible to transit and just minutes to highway 1.